A new week! My running buddy has some major taper miles this week…so we shall see how the miles go! 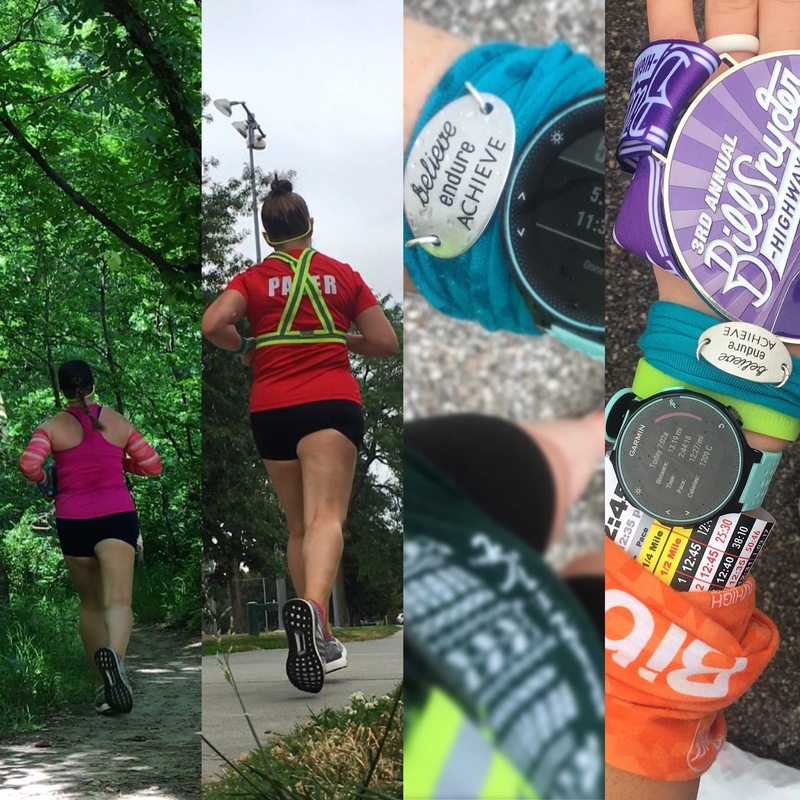 My next pacing event is this coming weekend – so I will be cutting back just a little as well. Monday- A little tired from the busy weekend, but we made some miles happen! Tuesday- Well, morning thunderstorms in the area kept me home before work…so I headed out for an early lunch run. The heat is here and here to stay…so I need to remember to keep water with me at all times and keep a snack in case I am not feeling great in the heat. Phew…not loving the humidity! But it was all worth it! The breeze was cool, otherwise it was a balmy, sunny 75 degree run – which I can’t poopoo on because unless I am running at 5:30am, I may not have similar temps in the mid-afternoon for a LONG time. Thursday- Spring time brings rain…and lots of it in this area! We are expecting more rain in the coming hours and days – thus the gloomy afternoon run. While the temps were reasonable in the 60s, the humidity left more to be desired. I’ll take what I can get! Rather, I dodged between rain events to get in a quick afternoon run…or at least I thought I was dodging them! I got caught in sprinkles around mile 3.5 and rain a little over mile 4… Whatever, I survived getting a little wet! Saturday- The Bill Snyder Highway Half was a wet one for sure! But it was the perfect temp for the runners! Great day! Sunday- Little man and I decided to get out for a walk…nothing exciting since I slept in and took it EASY today. I am 2 weeks out from Hospital Hill weekend!! I am getting nervous for those crazy hills – since I haven’t had my training maxing out due to my thyroid stuff, I hope that I can get in some speed or hill workouts this coming week! I should be starting my 50M training plan this week…but I am really just going to play it by ear…I am going to keep my base going for the next few weeks with longer weekend training runs. Exciting!! Great week – I love all the pacing you do. Such a great way to give back! Great miles for the week! 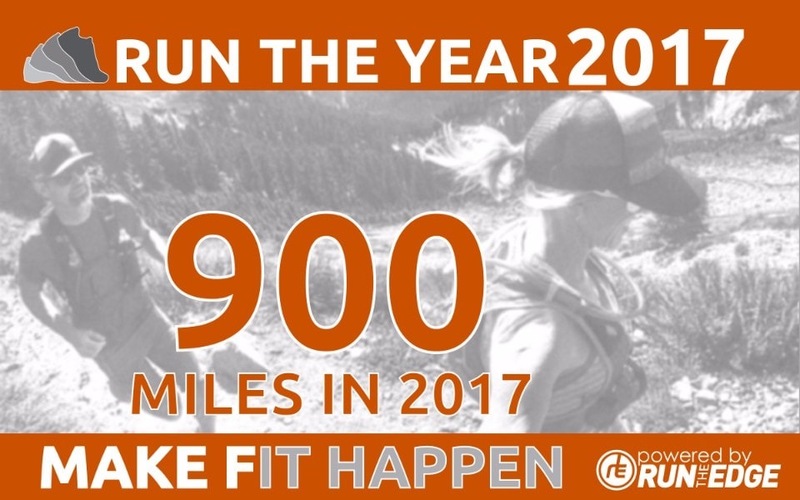 You are well on your way to hit that yearly mileage. I tried last year and did not come even close so I am not even trying this year. I feel like not setting that goal I will not get disappointed in myself when I do not reach it…haha. I made it to 1700 solo miles last year…and I took quite a bit of time off during the summer. I have some big races this fall, I am hoping those keep me on track! Your weekly posts always inspire me to get out and run! I love it!